ITV is dropping late penalty charges for ad bookings in April and May in what is said to be an "unprecedented" move to appeal to advertisers. The broadcaster hopes it can benefit at a time when some brands are considering pulling money from Facebook in the wake of the Cambridge Analytica data scandal. ITV, which brings in upwards of £100m a month in ad sales, could be sacrificing millions of pounds by dropping the late penalty charges. It is thought about 15% to 20% of TV ad bookings are "late". The broadcaster will hope to make up that shortfall by bringing in extra money from existing and new TV advertisers in April and May and beyond. 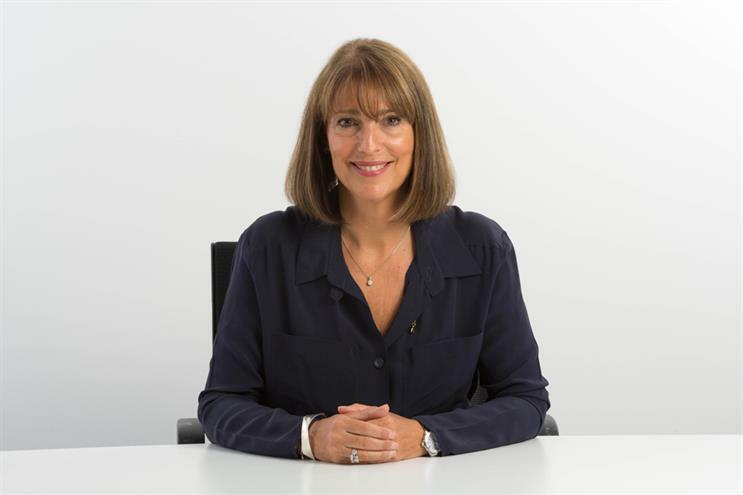 ITV’s move comes after its new chief executive, Dame Carolyn McCall, said last month that one of her priorities is getting "much more on the front foot" to attract advertisers. Kelly Williams, the managing director of commercial at ITV, has contacted media agencies and advertisers to tell them about the temporary waiving of late penalty charges. "No, this is not an April Fool," he wrote in an email, describing it as a "great", "one-off opportunity" to invest in the broadcaster more cheaply at short notice. "We promise the only data that we’ll harvest will be the gold standard, independently verified BARB viewer data," Williams added pointedly, noting TV is a "trusted, brand safe, fraud-free and regulated environment". The deadline for early bookings in April and May has already passed and ITV said it will "reimburse" any late penalty charges that have already been imposed. Commercial TV is unusual within the UK media industry in levying onerous late booking charges. ITV sets an "station average price" for the cost of advertising air-time and offers a discount if an advertiser books spots by the "advance booking" or "AB" deadline – about eight weeks before the month of transmission. The cost of a standard, 30-second ad during a prime-time soap or drama is in the region of £50,000 to £60,000, according to a ratecard on ITV’s website. An advertiser has to pay a late penalty charge on a sliding scale that rises the closer it gets to the day of broadcast. Sometimes the charges can be as much as 50% above station average price, if the ad is booked with 24 hours to go. TV sources maintained ITV is not dropping the late penalty charges for the next two months because of any concern about a potential slide in advertising. The TV ad market tumbled about 5% in the 12 months after the Brexit vote in June 2016 and online streaming, including ad-free Netflix, continues to grow. TV ad revenues have been steady in the first three months of 2018, thanks in part to an early Easter. April and May are said to be softer ahead of the football World Cup, which takes place in June. ITV’s ad sales are regulated by legislation, called Contract Rights Renewal, which protects advertisers from the broadcaster’s dominant position in commercial TV. Advertisers and agencies are entitled to historic discounts, based on the volume and share of spend that they give to ITV, under the rules of CRR. So-called "late money" can be lucrative but the penalty charges look increasingly anachronistic when e-commerce and "performance" advertisers are used to bidding for online media in real-time. One agency source, who asked to speak anonymously, suggested other broadcasters have been "more flexible" than ITV about late booking. "The world has changed from a client-cash flow perspective," this source said. "If you’re an e-commerce brand, planning six or eight weeks out isn’t realistic." Another industry source said broadcasters might be reluctant to drop late booking fees permanently because they can drive up revenues and help TV sales chiefs to offer better prices to early bookers. ITV’s decision to waive penalty charges is likely to highlight the issue across the sector. Some agencies are said to charge an advertiser for a late booking, even if a broadcaster has not charged such a fee. ITV has had a tricky start to the year since McCall took over. The share price has slipped 20% and Anthony McPartlin, one half of Ant and Dec, the stars who present Saturday Night Takeaway and I’m A Celebrity, has stopped broadcasting after being charged with drink-driving. There is anecdotal evidence that broadcasters have seen a marginal benefit from last year’s YouTube brand safety scandal but there has been no major boost.